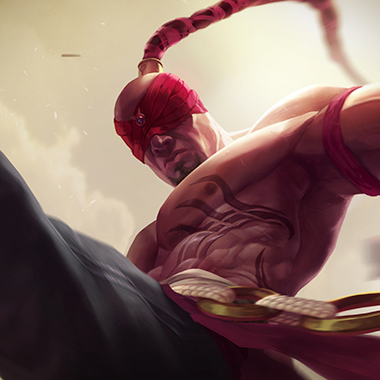 We all know the feeling of landing the perfect Malphite ult or Shyvana ult and looking around in happiness, expecting your team to congratulate you on your great initiate, only to realize that your entire team is nowhere near you. They’re busy running away from Mundo, who’s destroying your backline. Your ADC is kiting as best as she can, your support is peeling and your mid lane is desperately spending spells on Mundo, trying to do any damage at all. Mundo ignores them all and slaughters your team. You then die, in the center of the enemy team. 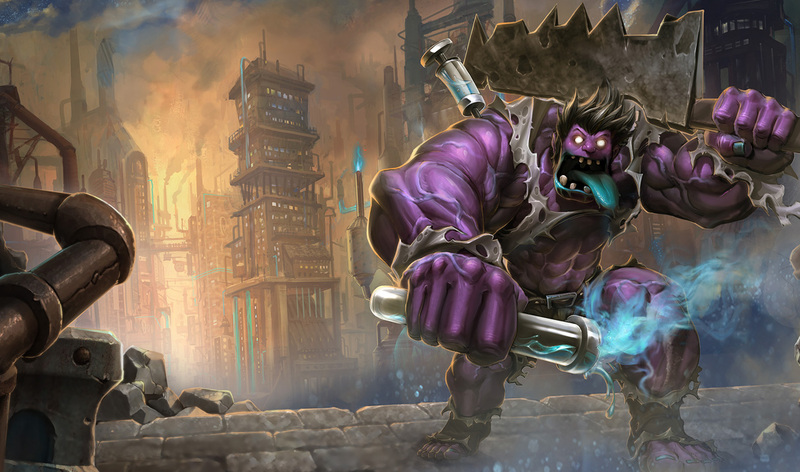 Mundo is a tanky fighter who excels in soaking up damage and dishing it out as well. 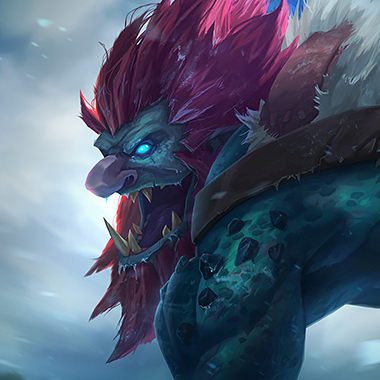 Unlike other unkillable tanks like Maokai or Sion, Mundo doesn’t have a lot of utility. He has one single slow, which can permaslow, but which is easily counterable. Instead, owhat he brings to the table is a ton of damage. 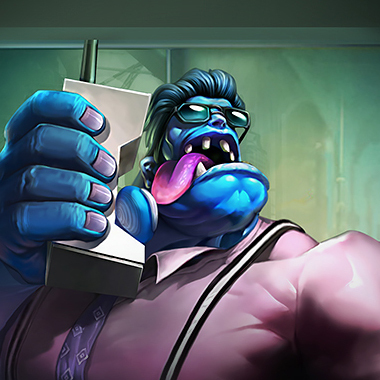 Due to his healing and cc reduction, Mundo can run straight past your frontline and start attacking your carries. They can’t kill him and peeling is difficult due to his speed and his cc reduction. 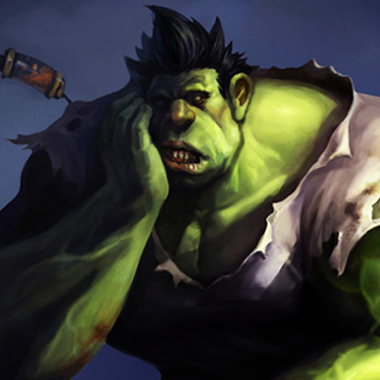 However, Mundo does have a number of weaknesses, namely his poor late game scaling and problems with Grievous Wounds. In this guide, I’ll be explaining tips and tricks on dealing with this terrible doctor. Mundo heals a small amount of health every second. Mundo throws a cleaver, slowing and dealing damage. 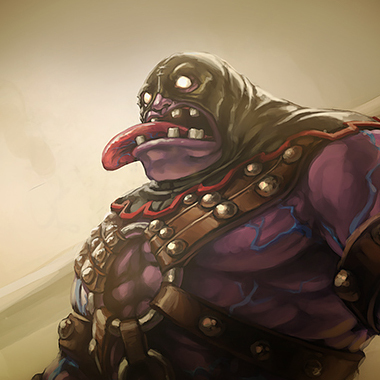 If he kills a minion, he gets the health cost refunded. 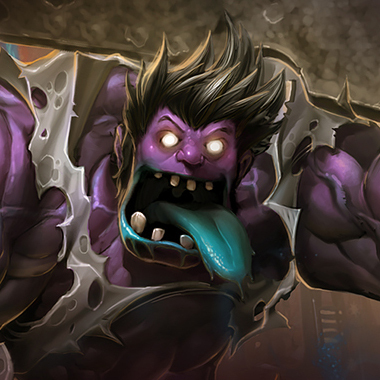 Mundo does damage to all enemies near him and reduces the duration of all crowd control effects. Mundo does not have great early dueling potential. Once he gets a few tank items however, he’s capable of dealing a great deal of damage and tanking a lot. 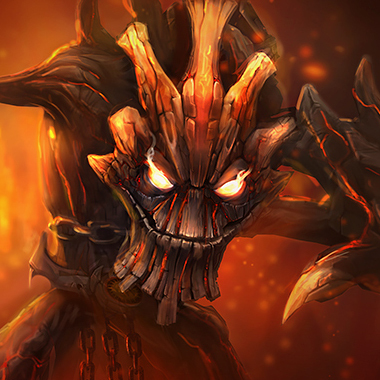 Your job is to harass him during laning phase so that he can’t get the farm needed to become tanky. 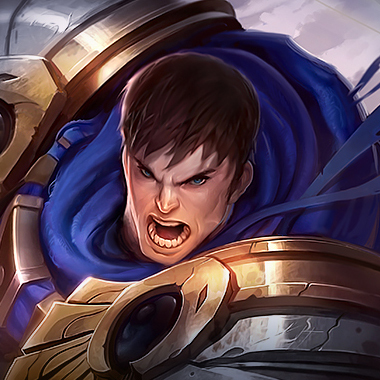 Garen is a good counter because of his oppressive laning phase. 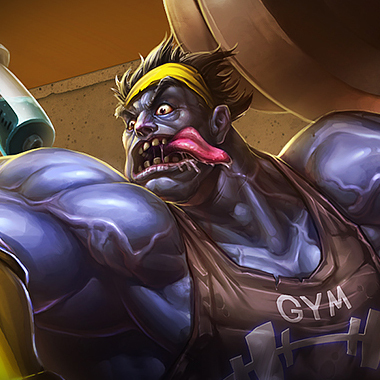 Don’t let Mundo get any CS, and carry the midgame while he tries to farm to catch up. 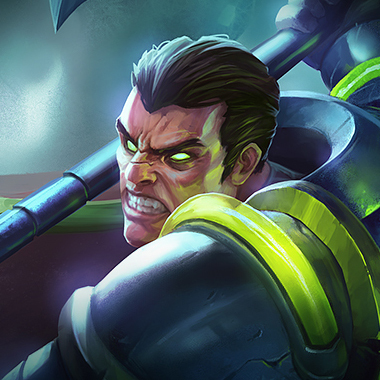 Your ult counters him, and your healing rivals his in lane. Max E and build Black Cleaver first.